Find out what’s happening in your local community. With events running 7 days a week, there’s sure to be something perfect for you. Vicars Cross Community Centre runs a variety of exceptionall classes throughout the week. This includes Yoga and Pilates classes as well as over 60s Fitness sessions. Our centre is the perfect place to host your next function.. 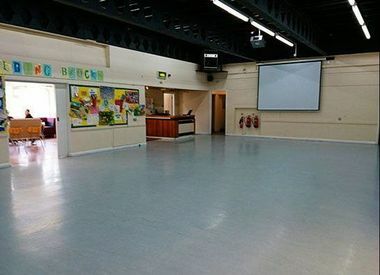 Whether it’s a birthday party or fundraiser, our community centre is equipped to deal with it. Based on Thackeray Drive in Vicars Cross, Chester and formerly known as the Square One Youth Centre , VXCC has lots to offer the local residents. 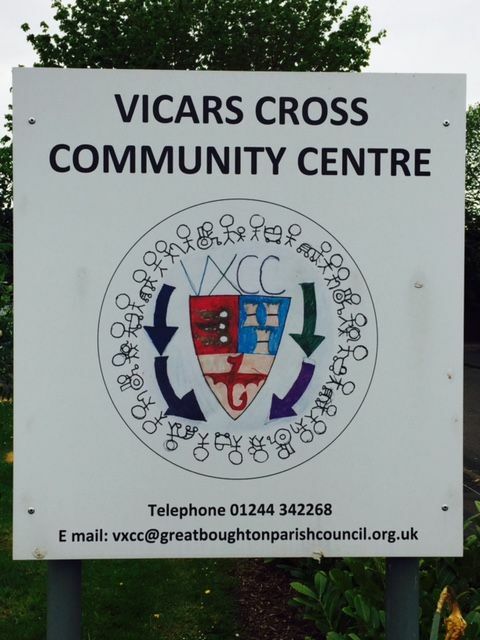 Great Boughton Parish Council purchased the centre back in 2014 and renamed to Vicars Cross Community Centre. 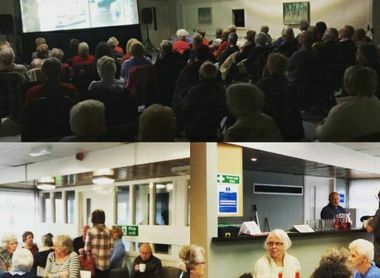 Since then the centre has grown considerably in terms of its popularity and the amount of sessions / events it holds. The central location is reasonably priced for hire, with lots of parking space and is equipped with lots of amenities. Hi! 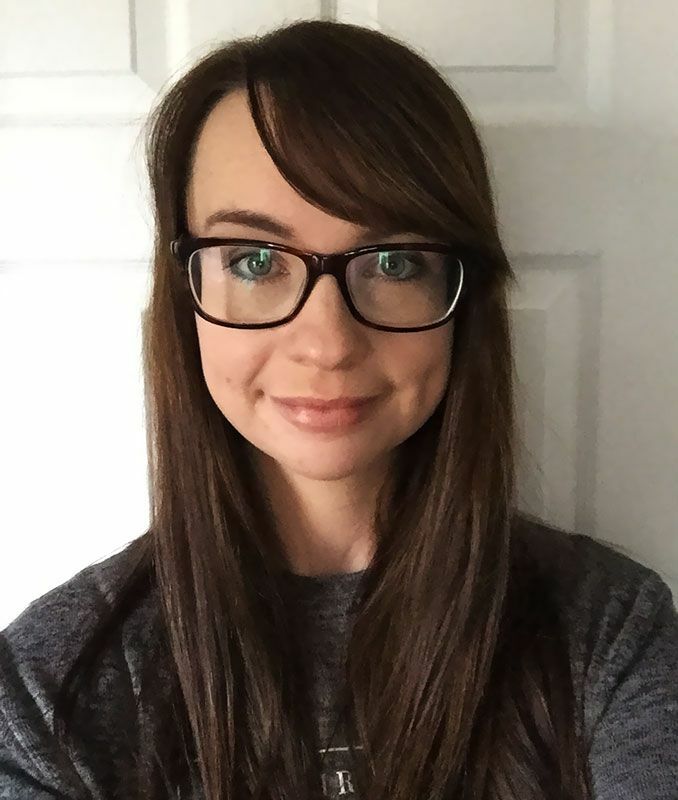 My name is Jodie Ronan and I am the Centre Manager at VXCC. 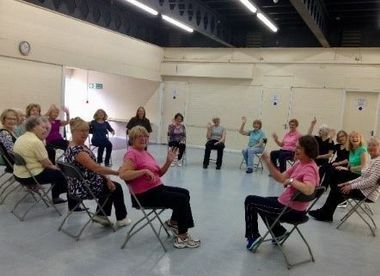 The community centre hosts a wide range of classes which are always looking for new members, so if there is anything you like the sound of on our ‘What’s On’ page please get in touch to find out more. I am always eager to hear from local residents on what they would like to see happening within their local community centre. If you have any ideas, comments, or suggestions I would love to hear from you! I am at the centre on Mondays, Tuesdays, and Fridays, so feel free to give me a call or drop in.